Incredible aroma straight out of the can. 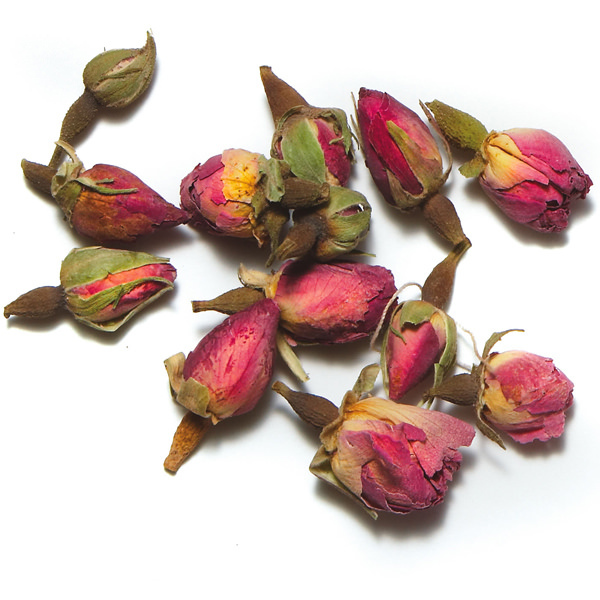 These culinary-grade dried rosebuds are the product of great tradition. Roses have been a staple spice in Arabian cookery since antiquity, and remain one of Morocco’s most famous spices. They add a perfect counterpoint to sweet dishes and are a common component of many desserts. Imported directly from Marrakech, these Damask rosebuds have a heady aroma. While they may be better known for their fragrance, the bitter taste of these rosebuds is intense. 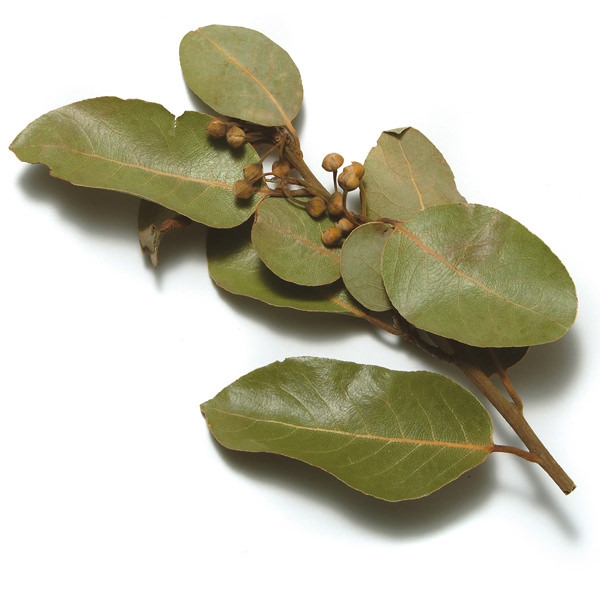 It is recommended they be used sparingly and in concert with other spices. 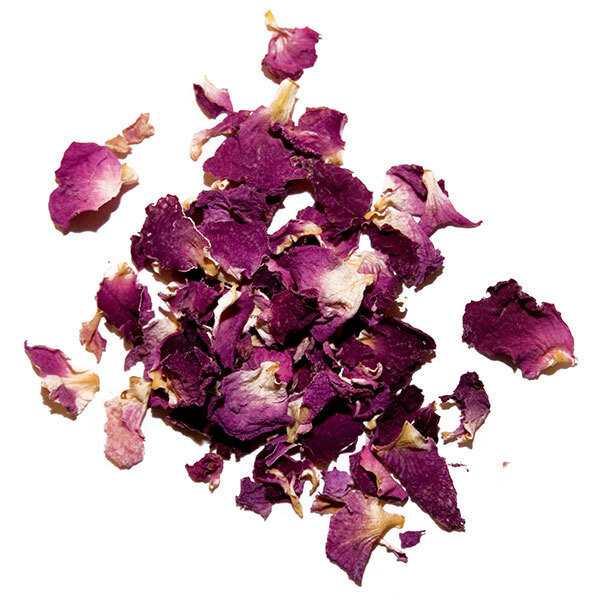 Dried rose buds offer the perfect counterpoint to most desserts. They also go well in savory foods along with other strong spices such as pepper, cumin, cinnamon, clove, and garlic. Ideal in slow-cooked stews or recipes for poultry or lamb. 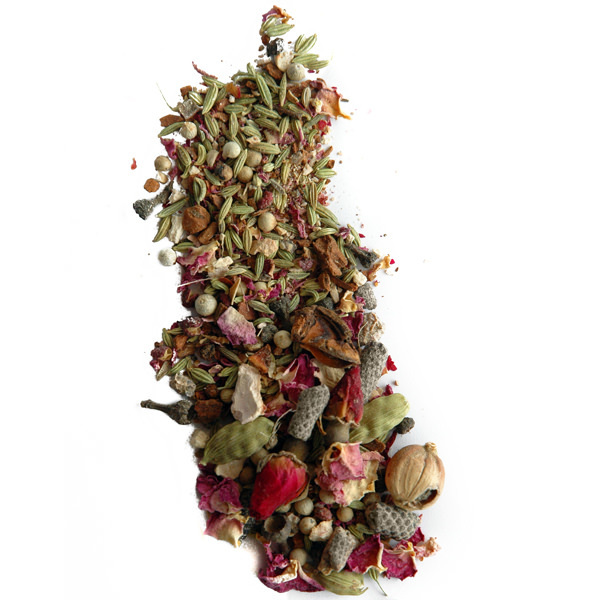 Moroccan rose buds add a delightful fragrance to tea.